A panel discussion to address public concern about potential terrorist activity and to review procedures that are in place intended to keep us safe while at the same time respecting the rule of law, constitutional rights and civil liberties. Panelists will explore why protecting civil rights domestically is important to fighting terrorism. 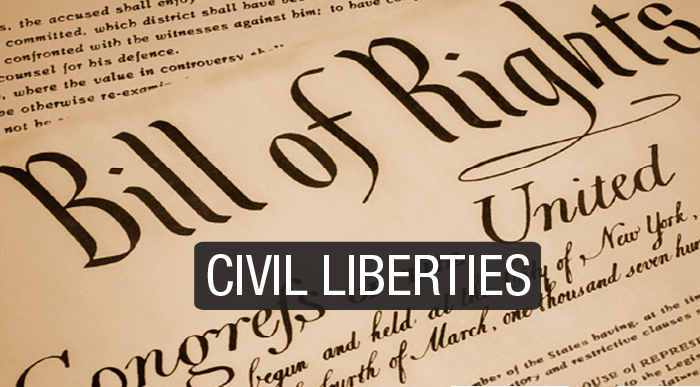 Mariko Hirose, senior staff attorney at the New York Civil Liberties Union, with a focus on statewide civil rights and civil liberties impact litigation and on cases involving free speech, privacy, government transparency and criminal justice. Chief Inspector John Hodges with the Westchester County Police Department’s counter-terrorism unit will review recent steps taken in regional security coordination and intelligence gathering. Pace Law Professor Thomas McDonnell is an expert in international human rights, the law of war, and the war on terrorism. The panel will be moderated by Pace Law Professor David Dorfman. This event is free and open to the public and is co-sponsored by the Lower Hudson Valley Chapter of the New York Civil Liberties Union, the Pace Criminal Justice Institute, WESPAC, the Westchester Coalition against Islamophobia and the Westchester Coalition for Police Reform. For more information, please contact the Pace Criminal Justice Institute Director Lissa Griffin at [email protected]. Parking is available on campus for those attending this event.